Getting a Honda Car Lease has got a lot easier now with Quitalease.com’s auto lease assumption. 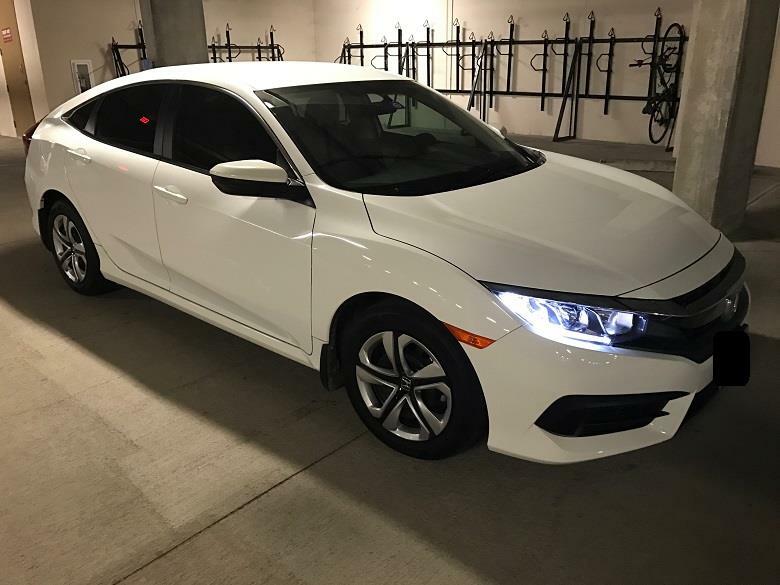 If you are looking for a great Honda lease deal, stretch your fingers and do all the knuckle cracking, because you are going to spend some time in front of your computer to browse lease Honda Cars at Quitalease.com. 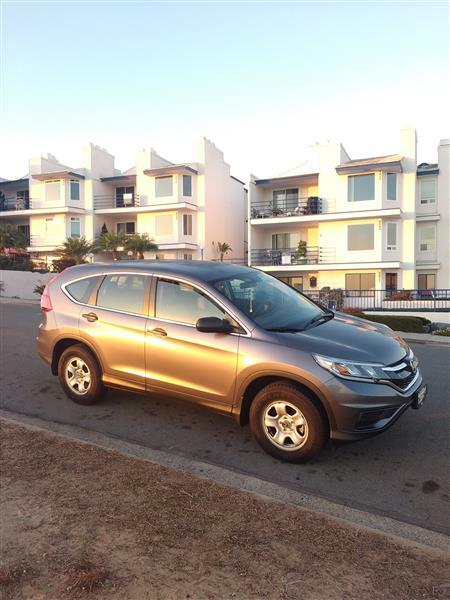 Here you could find a variety of Honda leases, ready to be taken over by you! 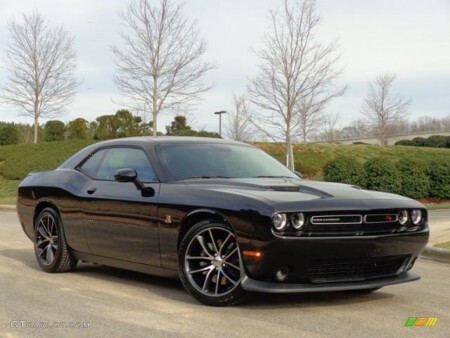 Yes, it’s possible to take over someone’s car lease with the process of lease assumption. With an auto lease assumption, a person takes over (assume) the monthly payments of a leased vehicle. Quitalease.com makes both lease buyers and sellers better off. 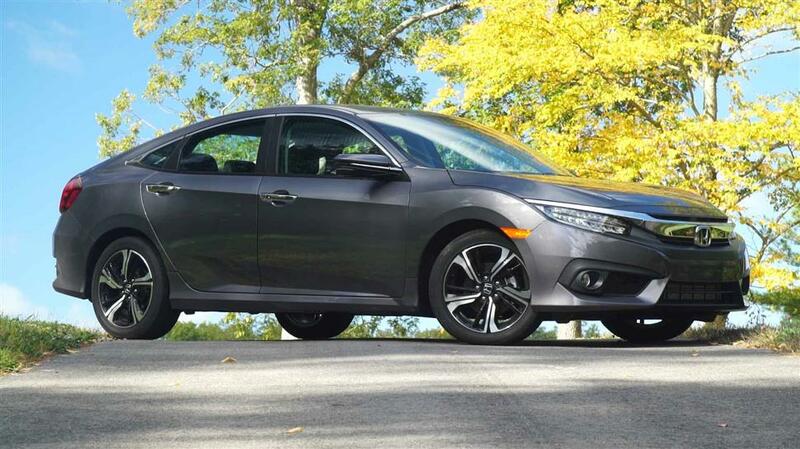 A lease Buyer can get the same Honda lease at a much lower price, without any down payment and even with some added incentives. The Lease seller gets the advantage of not having to pay the termination fee which is usually exorbitant. Using Quitalease.com, you could save thousands of dollars in a Honda lease. How to take over a Honda Car Lease? 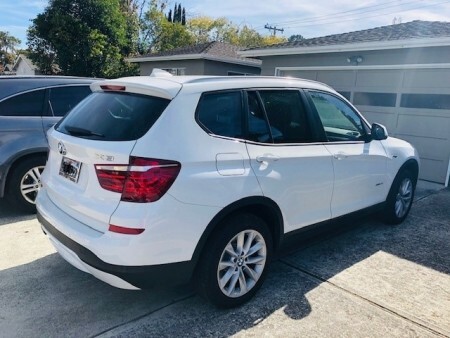 It all starts with finding a Honda car lease using our online platform quitalease.com where you will find numerous lessees willing to transfer their Honda lease. With so many options and a variety of lease terms, we guarantee that Quitalease will be your preferred choice for Honda car lease assumption. 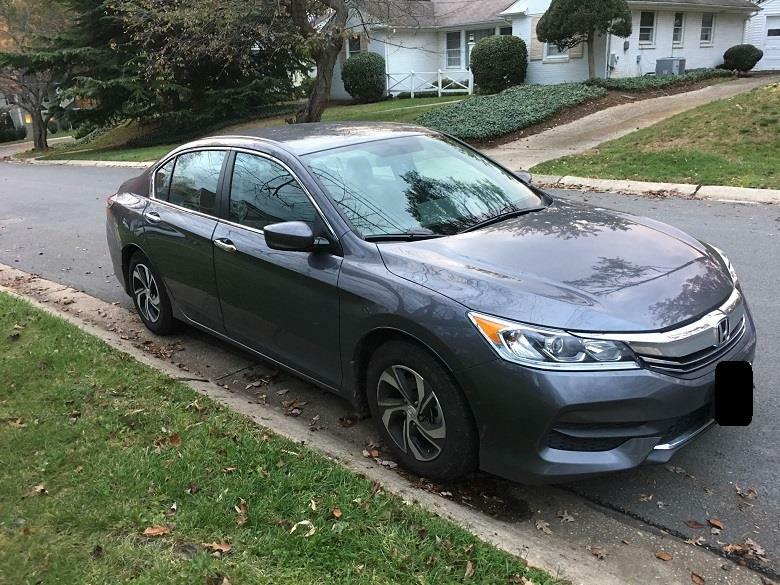 Once you have found a Honda lease of your choice, you will need to sort out remaining months, monthly payments, the state, and zip code before contacting the Lease Seller. What are you waiting for? Browse Honda Lease deals on Quitalease.com and get the chance to drive your favorite Honda before anyone else.